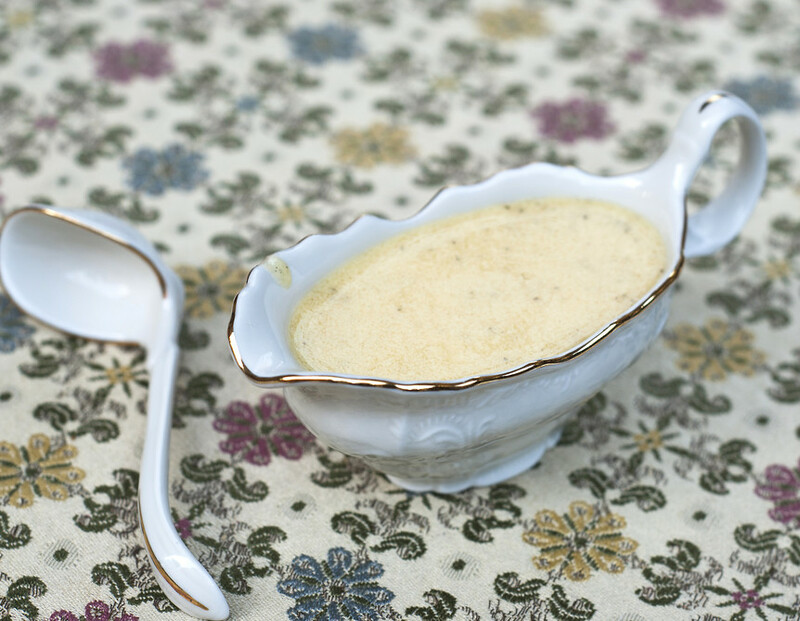 vegan béarnaise sauce Vegans Eat What? 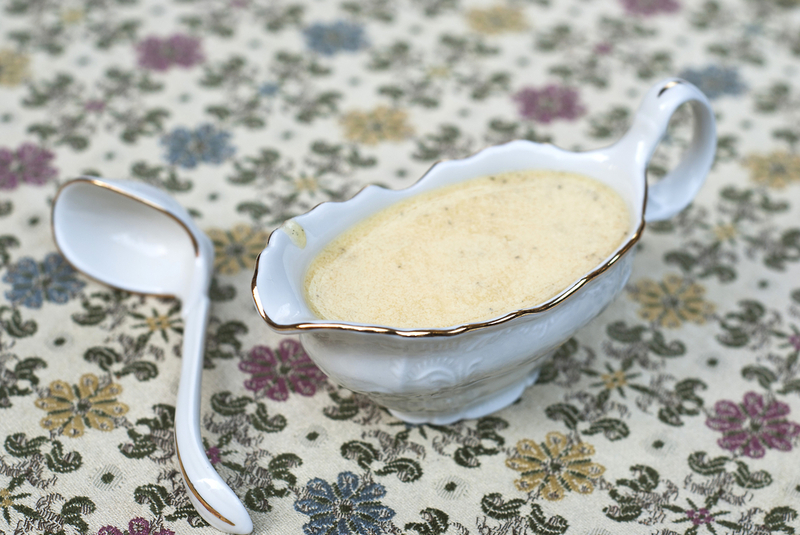 Béarnaise sauce is generally served to compliment a protein served as an entrée. It goes well with seitan steak, vegan chicken cutlets, walnut loaf, and seared tempeh. Place water, wine, broth powder (or Tamari), annatto (or turmeric) and shallots into a 1 quart saucepan on medium-low heat and cook until reduced to about ¼ cup. Before serving, warm in a double broiler or microwave until approximately 160 degrees fahrenheit.